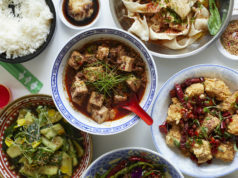 Want to travel the world one street food at a time? 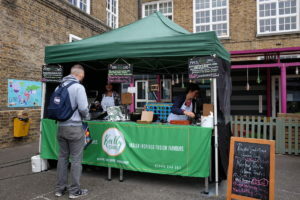 Head to the food markets in Hackney and the surrounding areas this weekend. Here are some of our favourite stalls. 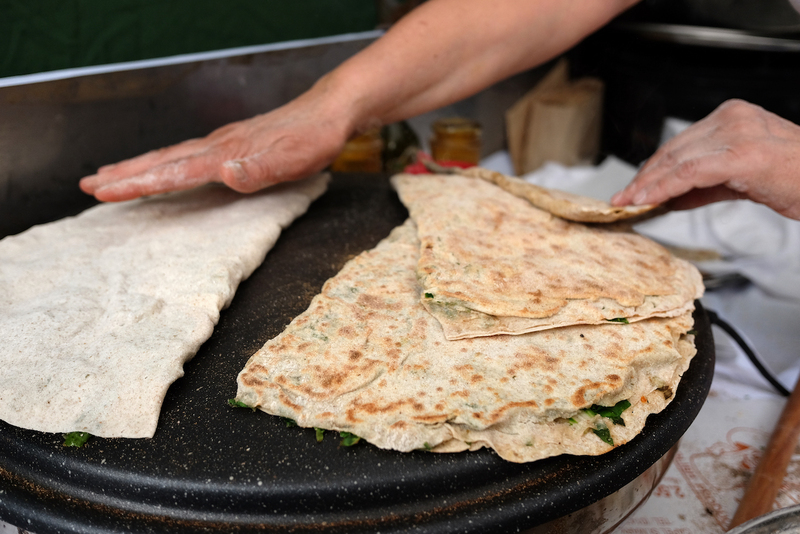 Hatice has been making fresh gozleme, the traditional Turkish flatbreads, for over 10 years. 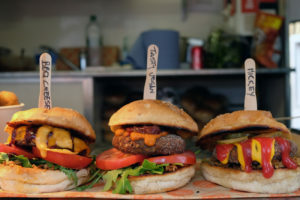 Using organic ingredients from the market itself, fillings include spinach, mushroom and cheese. She cooks everything from scratch starting from the dough, which she prepares with a mix of brown and white flour. 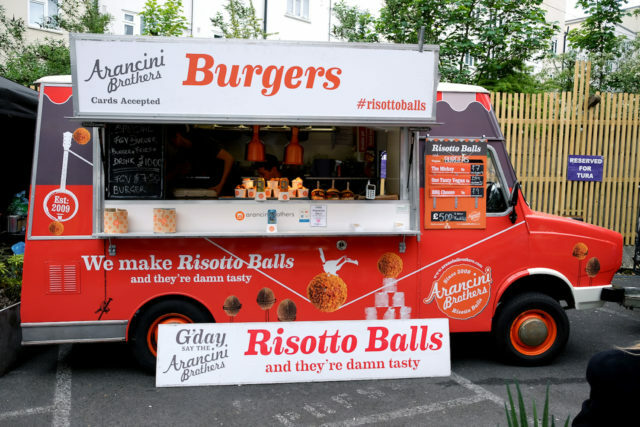 The Aussie duo specialises in the famous Sicilian street food and they’ve come up with a mushroom based vegan version of the risotto balls that they turn into tasty burger patties. 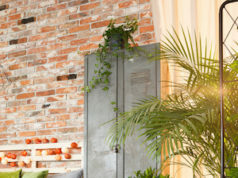 They have three restaurants, one of which is in Dalston. 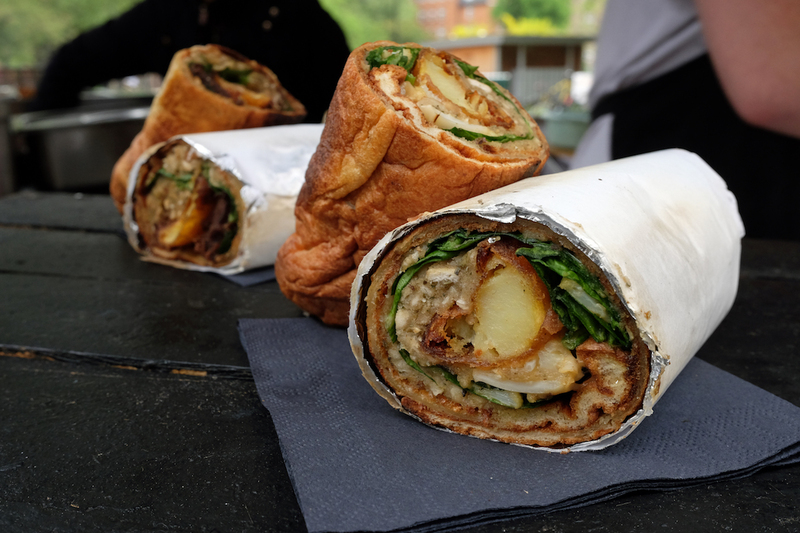 Bringing you the original Yorkshire pudding wrap, York-born Henry wants to celebrate the beloved Sunday Roast by making it more accessible so that it can be enjoyed anywhere. You can choose between a beef, chicken or classic pork filling – delicious with apple sauce! 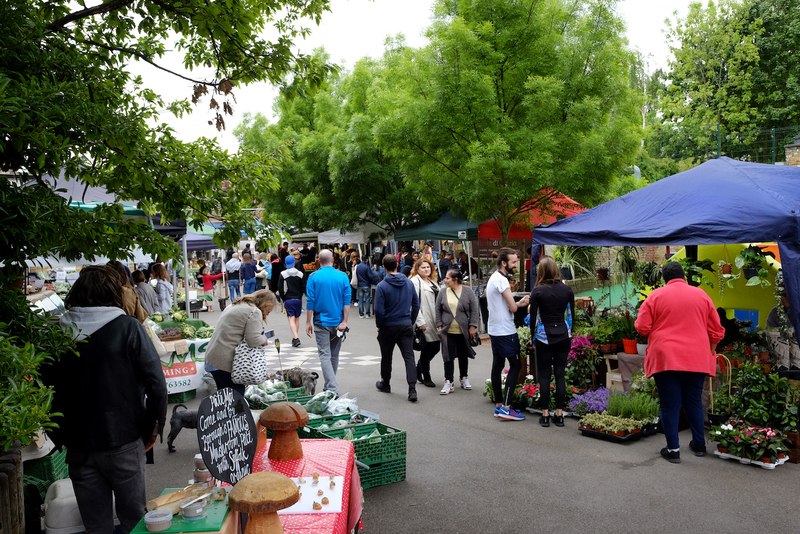 One of the busiest stalls in Victoria Park Market, Yiro jazzes up traditional Greek recipes with Japanese and Korean flavours. Their pittas overflow with chips, salad and souvlaki style chicken, pork or grilled halloumi, all topped with their incredible sauces. Popular for their rice parcels wrapped in a lotus leaf, Rice Lah use good grains to promote healthy eating. 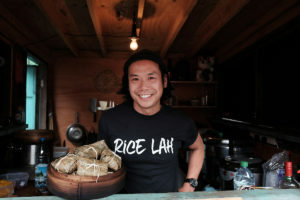 They make a notable mango sticky rice with coconut milk and black grains instead of white, and fried chicken made with a crispy rice and quinoa batter. From a shack in a Hackney car park to a Soho restaurant, Bao’s popularity has skyrocketed since it first opened in 2015. 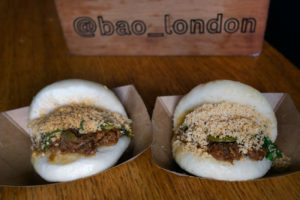 Now reviving their Bao Bar, they still attract a crowd with their famous Taiwanese steamed buns, which are prepared daily in their bakery and filled with braised pork, peanut shavings and fermented greens. 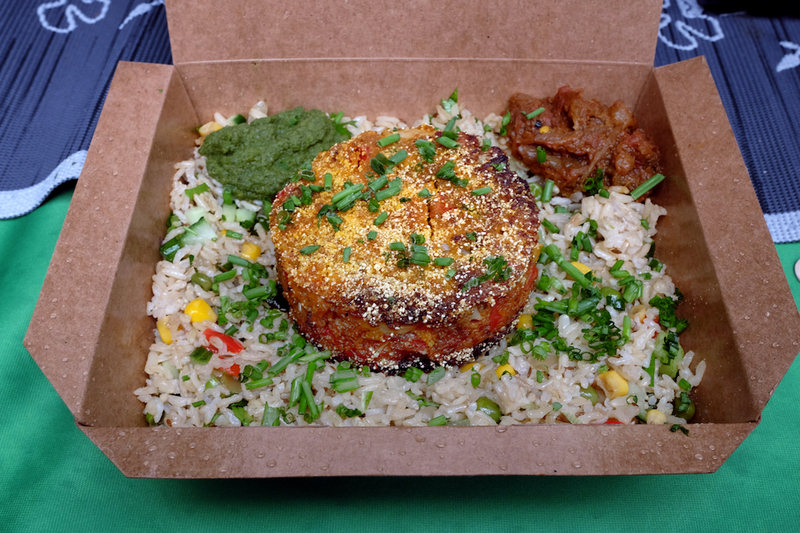 The Indian inspired menu at Kally Cooks is both vegan and gluten free. 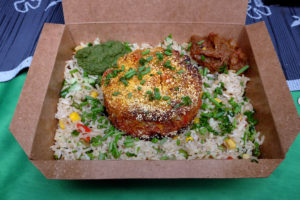 You can choose between a roasted cauliflower and quinoa cake or a Mumbai potato and celeriac rosti, both served with brown rice and a homemade chutney. 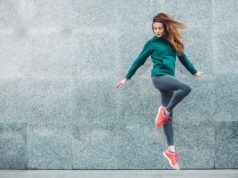 Tender duck confit with crispy crackling in a warm brioche roll, caramelised onion chutney and rocket, plus your choice of one of three cheeses (blue cheese and honey truffle is the popular option). A decadent burger that leaves a lasting impression once enjoyed. Slow cooked in a marinara sauce, these hand-rolled meatballs are made with locally sourced meat and a mix of herbs- no breadcrumbs are added to keep them gluten free. They can be enjoyed on mashed potatoes or on a sub, with homemade slaw, chilli jam, truffle mayo and crispy onions. 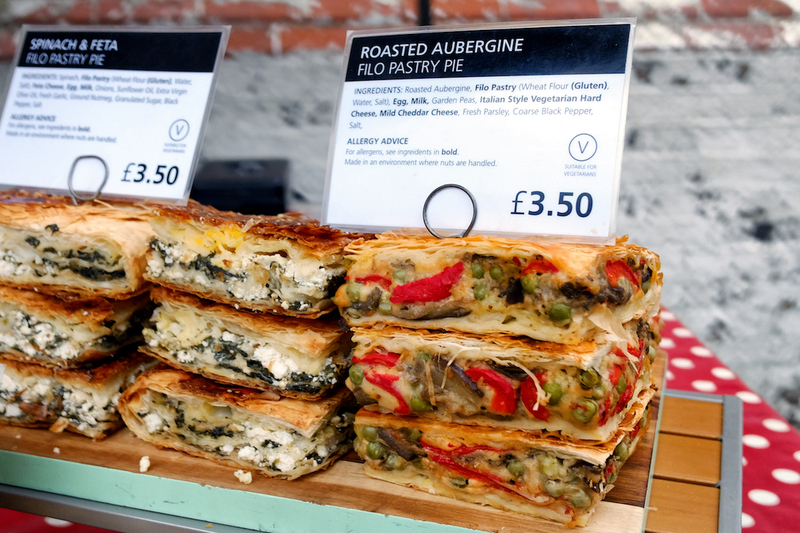 Freshly prepared filo pastry pies and quiches made by artisan bakers who seek out the best and freshest ingredients. 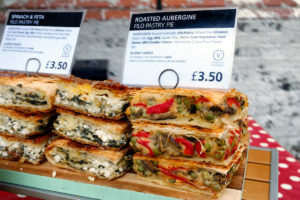 Vegetarian and butter-free, they come with various fillings inspired by seasonal produce and classic Middle Eastern flavours.